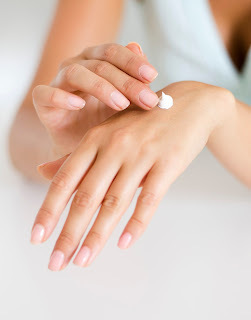 We spend a lot of time, money and efforts deciding about what’s the best skin care product to put on our skin so that we stay young and beautiful. But do we pay any attention to our diet? A good diet results are long lasting and it also improves our health. 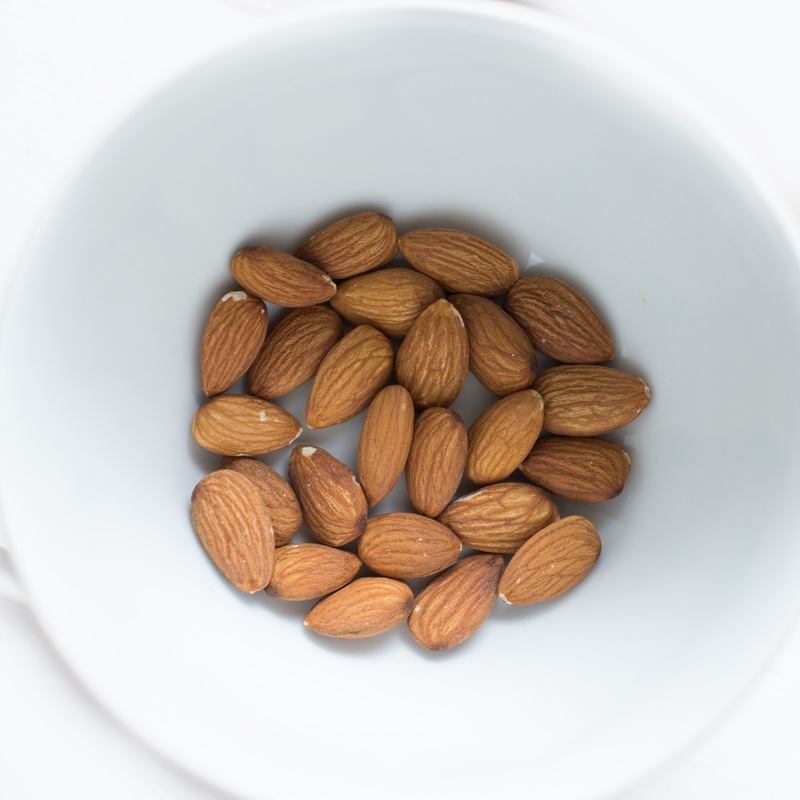 Almonds are a natural source of Vitamin E, which is good for your skin. Add them in salads, cereals or just eat as a snack. Dark chocolate only has a little bit of sugar and milk, hence a good healthy snack. The coco has numerous benefits, Just remember to eat it in moderation! Eggs are good for your skin, especially the white part. It can close and tighten up your pores and reduce oiliness. Tomatoes are a good source of lycopene which have antioxidants. They’re rich in powerful antioxidants that protect your skin from sun damage, as well as Vitamin C that firms skin, fine lines and wrinkles. Sweet potatoes are loaded with beta-carotene and vitamin A which help with keeping skin smooth and regulate collagen production. For your knowledge collagen is essential for preventing wrinkles. A great beauty mask, it should definitely be included in your diet for great skin as well. Leafy greens are a great cleansing agent that nourish the skin while helping flush out the toxins. Excellent source of beta-carotene. Also, the greener they are, the more antioxidants they produce, giving you a glowing and youthful skin. Yes, this is a drink and it has loads of benefits, and by drinking a few cups of this beverage a day, you’ll have beautiful skin. Fish like salmons are packed with essential fatty acids like omega-3 that reduces inflammation in the body. Try sprinkling a handful of pumpkin seeds over your salad or baked goods. It’s high in vitamin E, zinc and omega fatty acids. 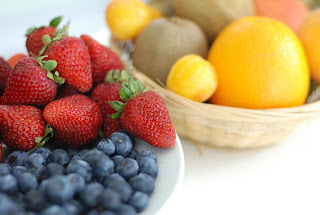 Let me know if you of any other superfoods which are great for your skin.